Collaboration between writer and subject matter expert is frequently a pain point for organizations. Pen and paper, Microsoft Word, PDF, and a multitude of other tools are often used in an attempt to streamline the task, but a large amount of manual processes is often still required. 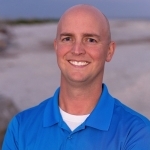 Join Dustin Vaughn, Solutions Consulting Manager at Adobe, as he demonstrates real-time collaboration between a writer and subject matter experts, all within a web browser! This presentation will show that true, real-time collaboration is possible in a DITA environment without forcing the complexity of DITA Authoring tools on the subject matter experts. 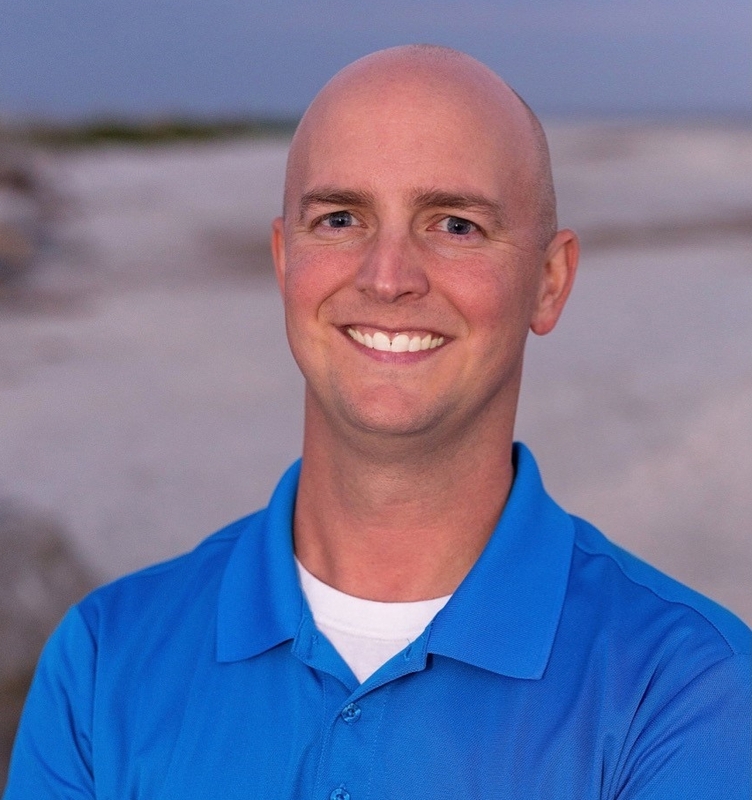 Dustin Vaughn is a Solutions Consulting Manager at Adobe who manages a team of experts in Adobe’s Technical Communication and eLearning products. Dustin has over 10 years of industry experience and has served as a panelist, speaker, and Adobe representative at various conferences. He designs, develops, and hosts technical, solution-oriented demonstrations for strategic global customers. Dustin also worked as a solution designer and presenter for a cross-organizational and multi-product project designed for a key US Government client.